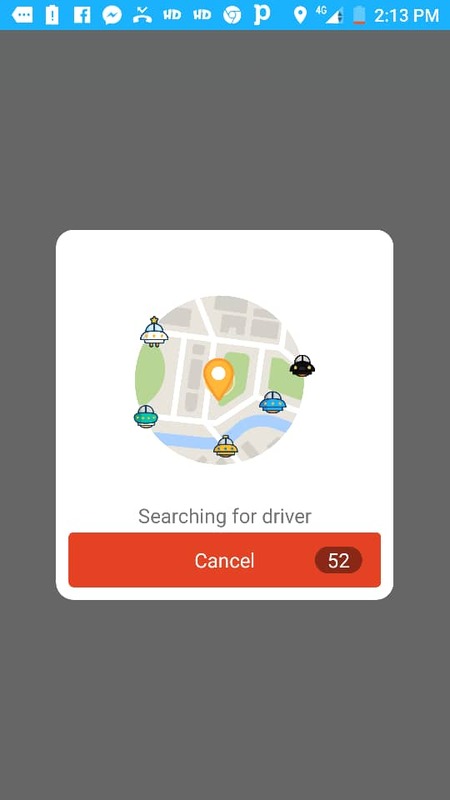 As a frequent users for e-hailing, I am feeling great to discover another platform for me to book my ride to get to my desired location. 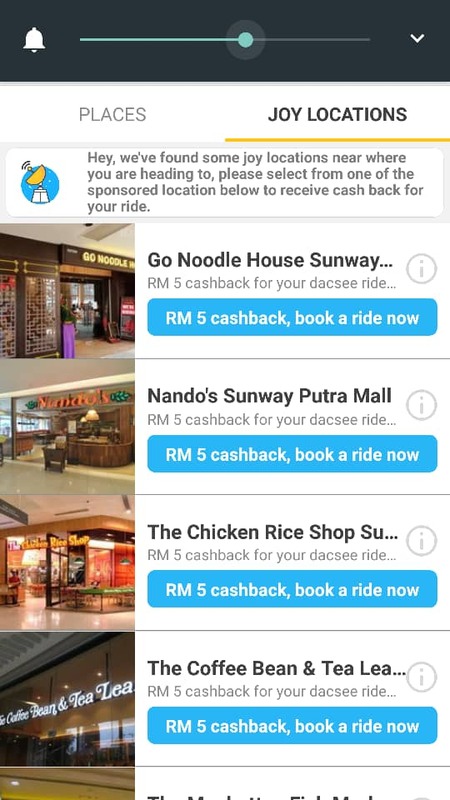 Besides Grab Car Apps, now I can download DACSEE to be my alternate choice to get a good ride at competitive fares.Of course I am looking for a cheaper fare. 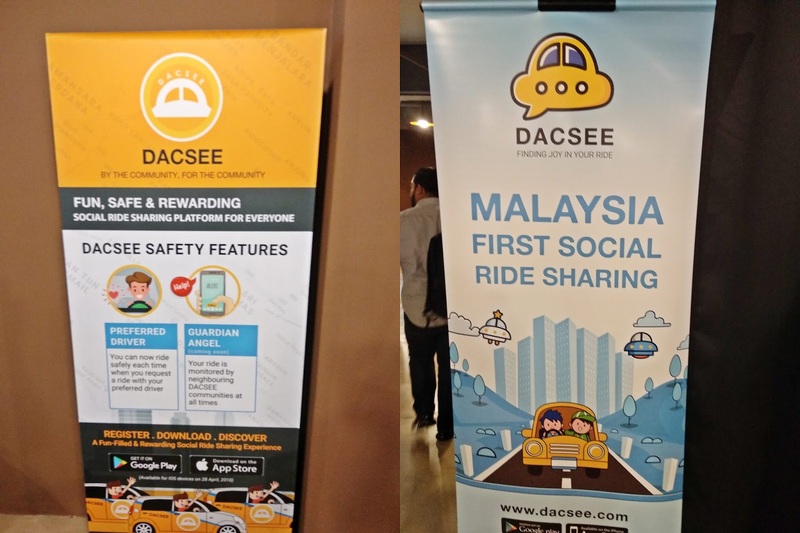 The DACSEE platform ( Decentralized Alternative Cabs Serving and amp;Empowering Everyone) is the world's first fully decentralized and autonomous ride-sharing service that leverages blockchain technology.Its unique design enables DACSEE to expand virally without assistance or control from any corporate entity. 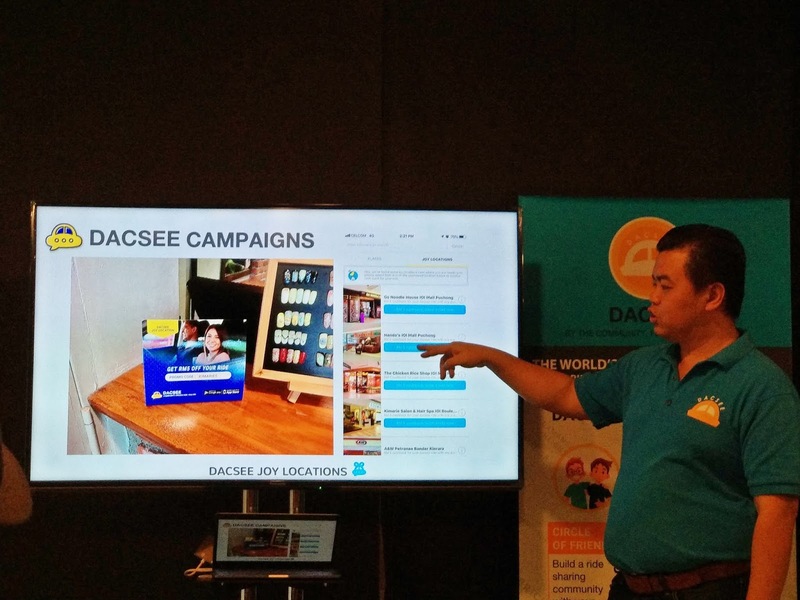 Unlike existing ride-hailing offerings in the market, DACSEE 's business model thrives on building communities. 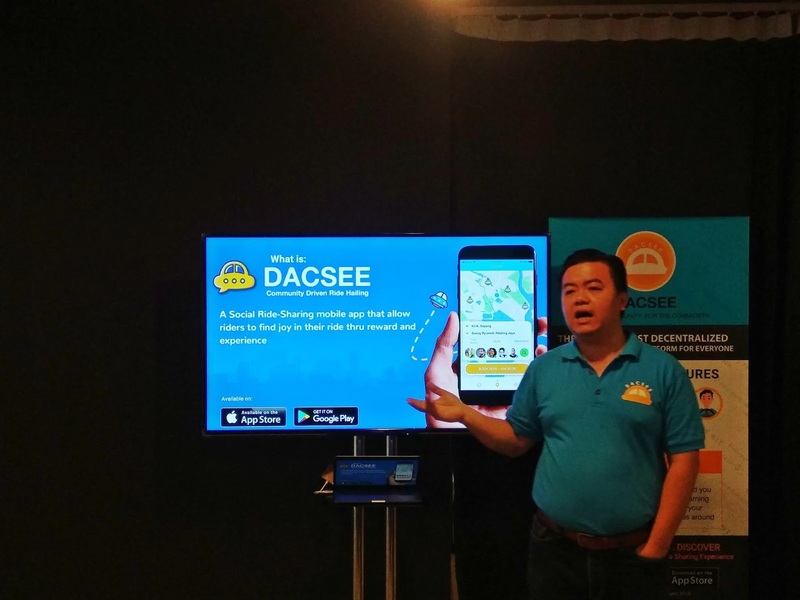 "We want to connect individuals with similar interest who can exchanges ideas and opportunities, which can improve the quality of their personal and processional networks and lives," said Lim Chiew Shan, Founder and Chief Executive Officer of DACSEE. Information can be recorded clearly for all stakeholders to view and its peer-to-peer system eliminates the middleman fee allowing multiple parties to benefit. Drivers have more control over their earnings while passengers are able to access cheaper fares. 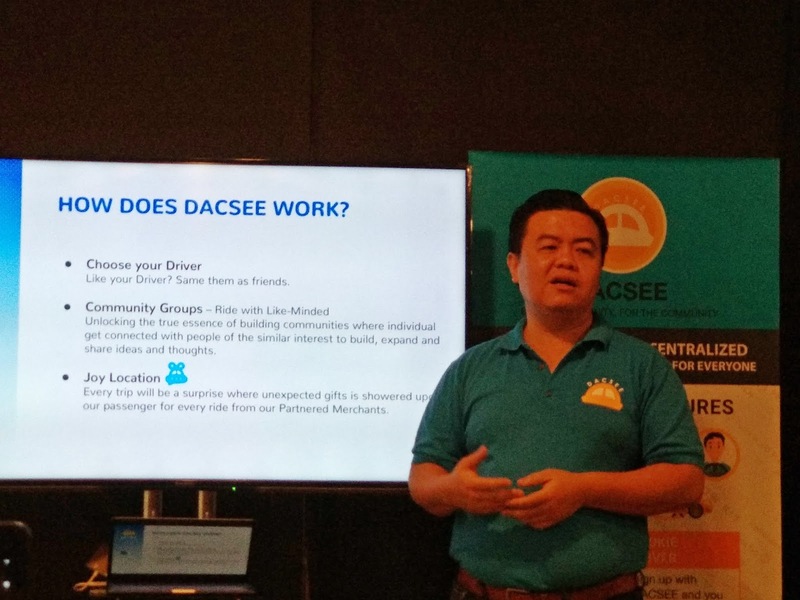 Drivers, on the other hand, are able to earn an alternative income if they introduce another driver to join DACSEE. Similarly, passengers can earn if they introduce another passenger. 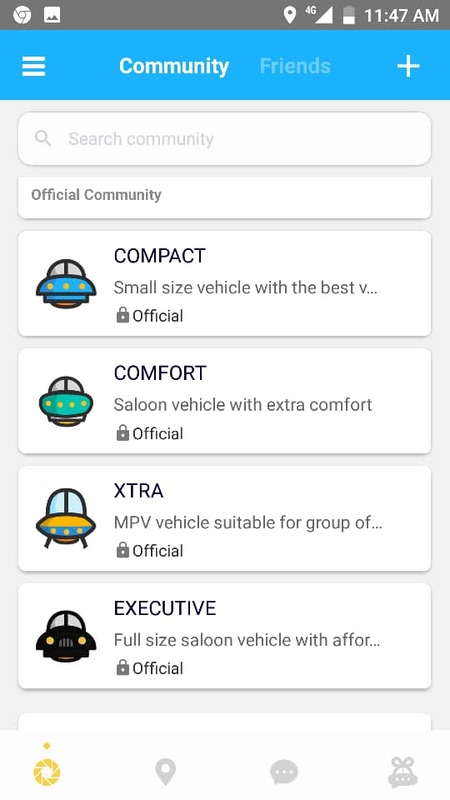 Passengers can choose option like fares, vehicle size and comfort simply by setting up community groups. Female riders can opt to be driver by a female driver if they wish. I tried DACSEE apps today on my way back to home from Sentul Timur LRT station to Taman Setapak Indah. I select Compact size car and I found the driver in less than 2 minute. The apps is easy to understand and we also can choose ladies driver or Red Carpet service. 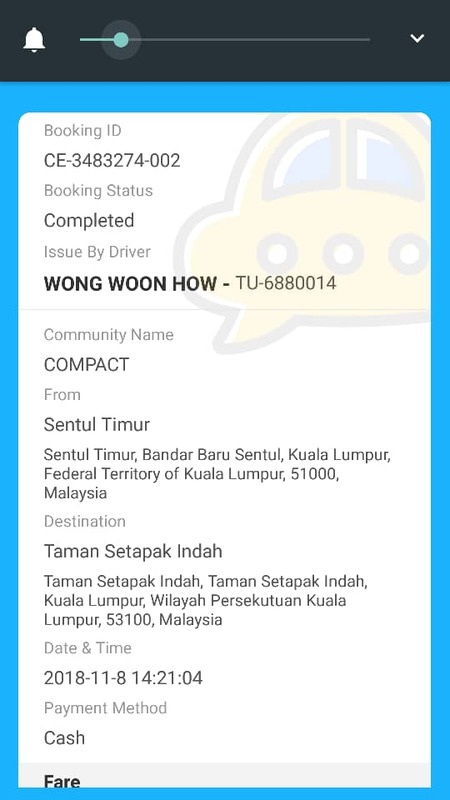 The fares is pretty affordable and I have a good chat with the driver who also taught me how to use the DACSEE apps and what are the rewards that it offers. The summary of my ride and both party can give rating. 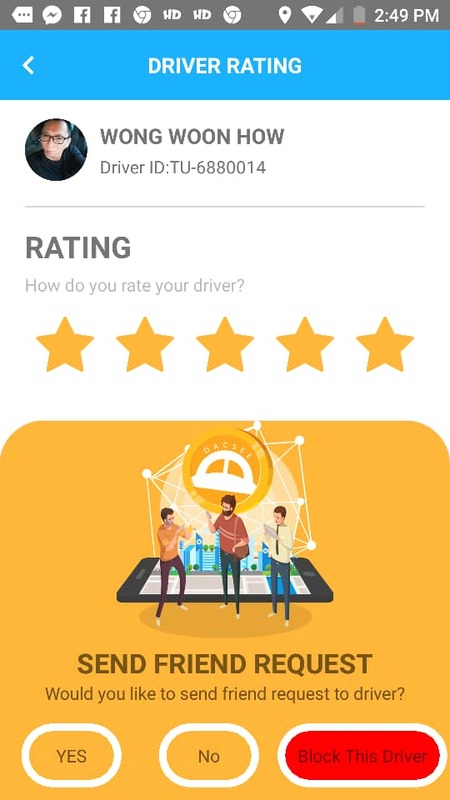 Drivers can rate passengers and we passengers can give rating to the drivers. If you have preferences of certain drivers that you are comfortable with, you can add them as friends and in that same community. All drivers have their document submitted to authority and this to ensure passengers safety during their ride. We can pre-book DACSEE driver in advance of 2 hours or up to 7 days. If you have important appointment or want to book a ride to KLIA, you can take advantage of this service. Here are some joy locations near where you are heading to, select from one of the sponsored location from the list to receive cash back for your ride. 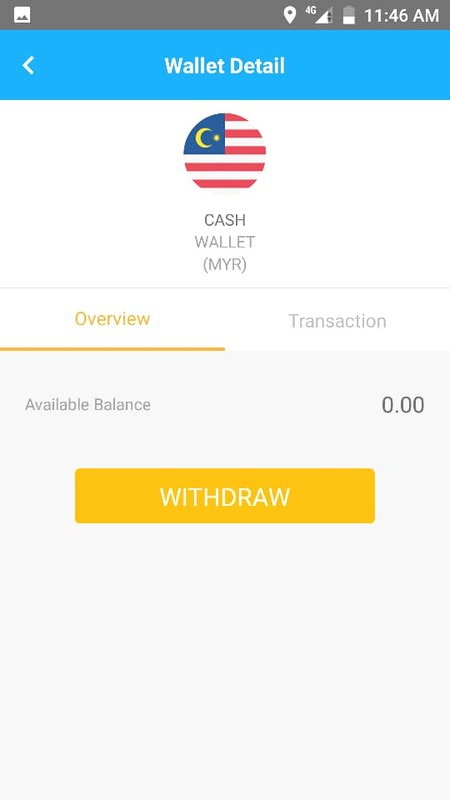 You can go to the options for Cash Wallet. Just load your money inside for next ride using online banking or credit card payment option. 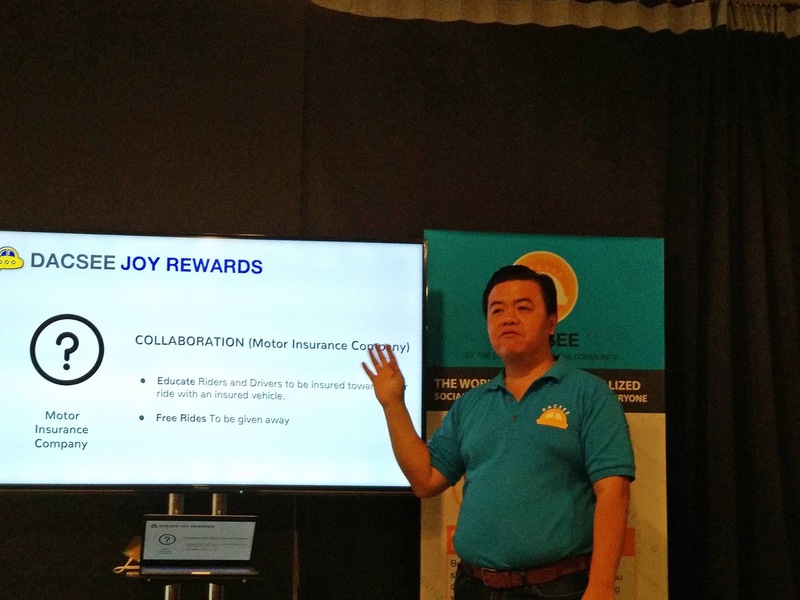 DACSEE will soon be launching an exciting rewards campaign, aimed to make ride-sharing with DACSEE a more fulfilling and fun experience for their users. 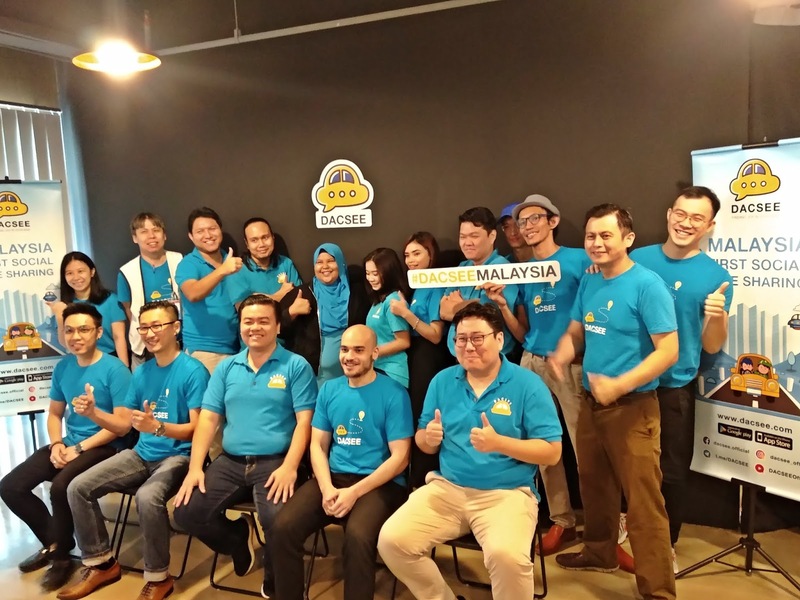 There will be collaboration between DACSEE and partners from various industries. You will be getting their rewards after a complete ride which can vary from free rides or cash vouchers. I can't wait to enjoy this awesome benefits too! 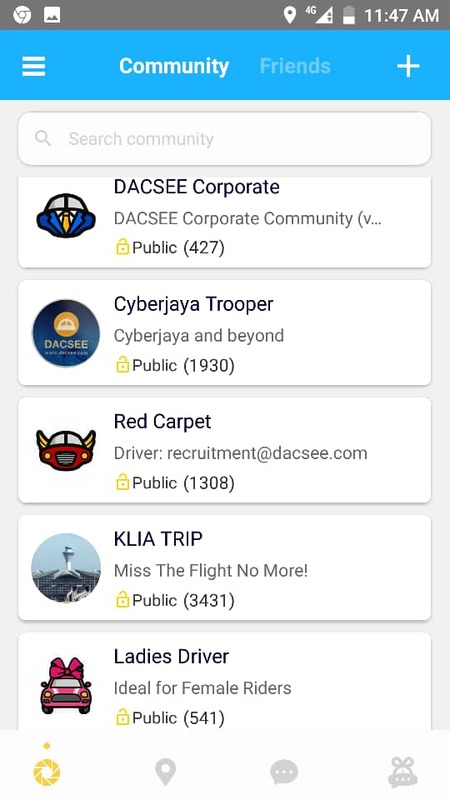 The DACSEE app is available for download on the Google Play Store and Apple App Store and provides a platform for passengers and drivers to benefit from one another by creating a better ecosystem. You will be able to notice pick up and drop off location sign as below to hop on your next ride.